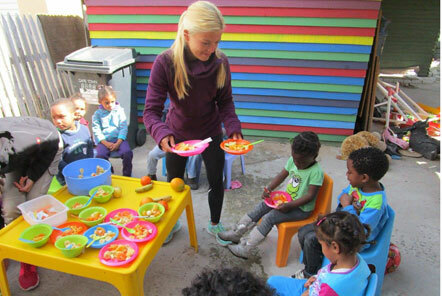 Each month volunteers at our Children’s Day Care in South Africa distribute fresh fruit to the children who attend the day care centres we work with in Somerset West. The aim of this fantastic project is to mobilise local women by giving them the opportunity to benefit from free child care during the day. The centres give parents the opportunity to find paid work outside of the local area, helping them to earn a wage and break the cycle of poverty. 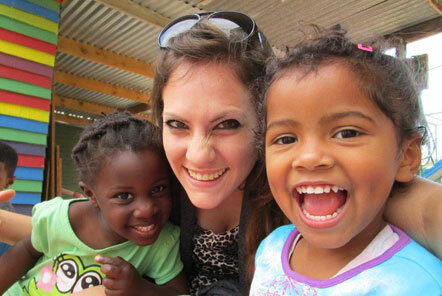 As well as working to empower these women, the centres focus on the wellbeing of the children that attend. 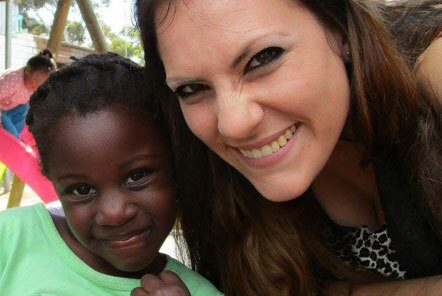 The team of dedicated staff are supported by volunteers and help to give the children extra support before they are old enough to attend school. The centres give the children a good start in their education by putting an emphasis on learning through play. Every activity they do has a purpose and will help to improve the children’s speaking, listening or motor-neuron skills. They make every effort to make learning fun and to inspire the children to love learning! They also look after the health and wellbeing of the children. 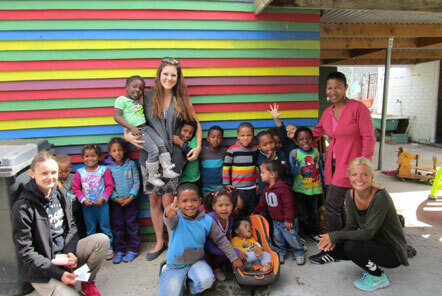 Many of the children live in an extremely poor wine-region just outside of Cape Town. Their living conditions are basic and any support that the centres can give them is well needed. 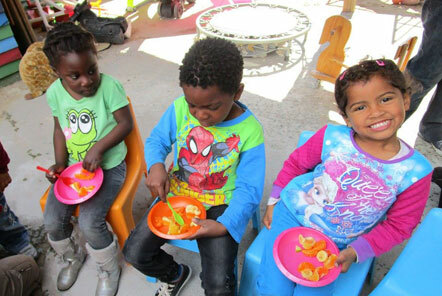 Through charity donations the centres are able to provide a heathy meal every day. 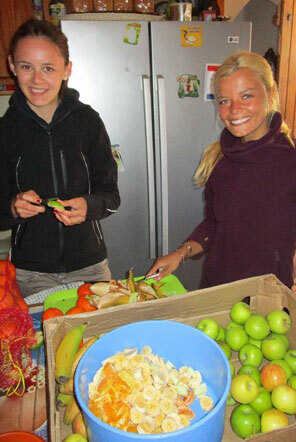 In addition to this, they do a distribution of fresh fruits and vegetables to each centre once a month. Volunteers are extremely helpful on fruit distribution day – here are a few photos of the most recent event! You can apply to volunteer by clicking here.